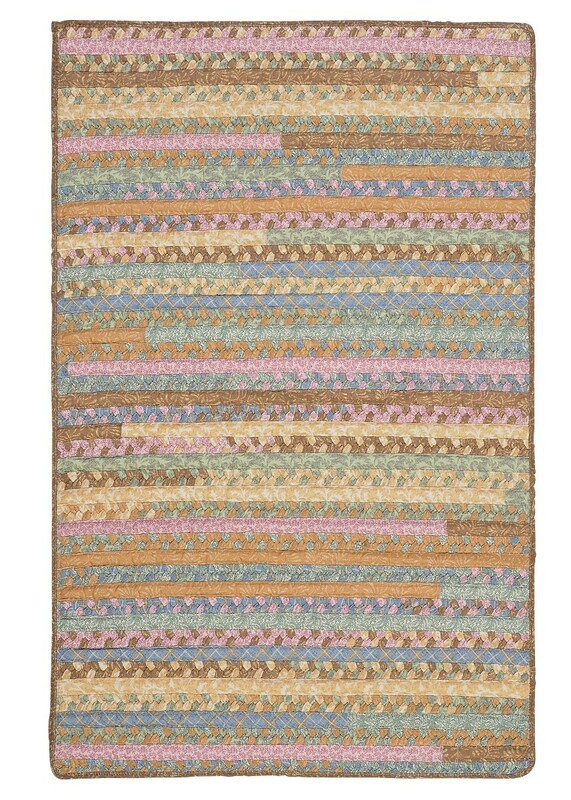 Buy Dusty Shale Olivera OV19 Area Rugs Online In USA. 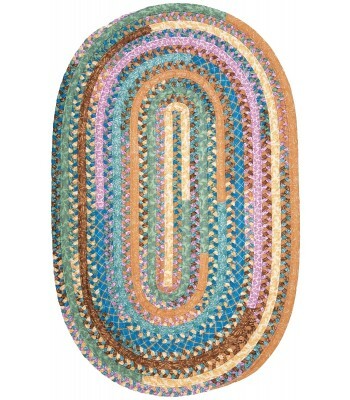 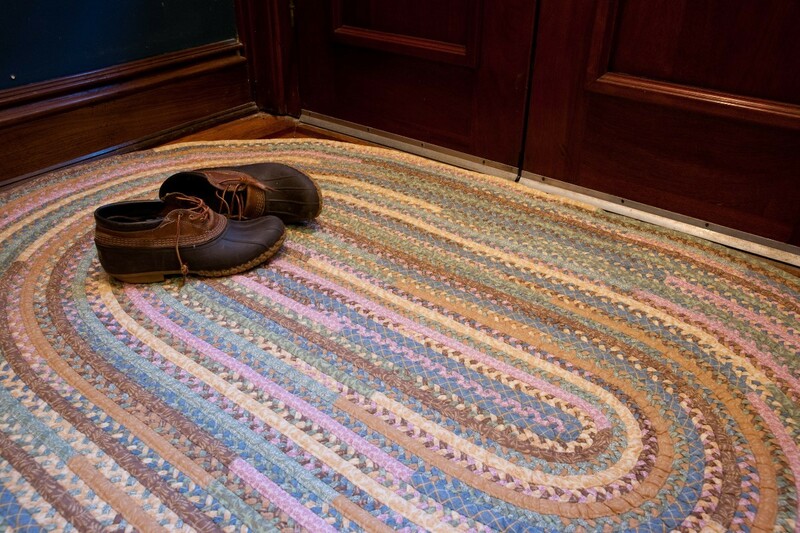 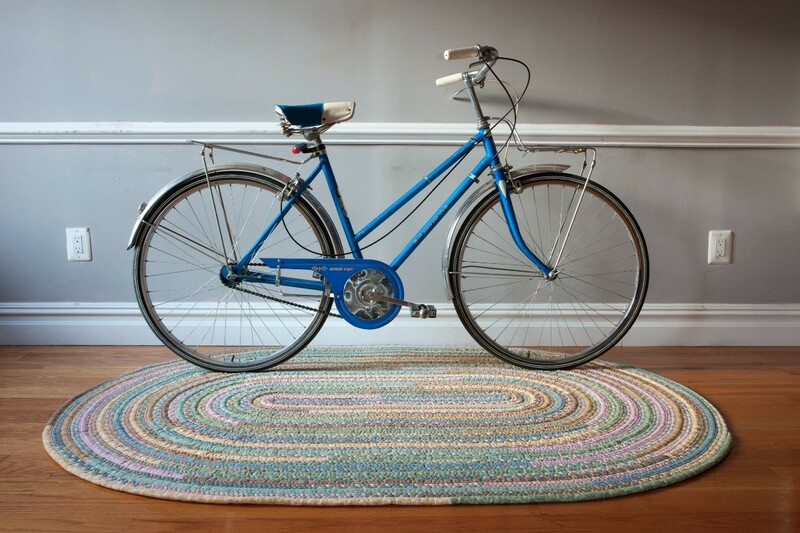 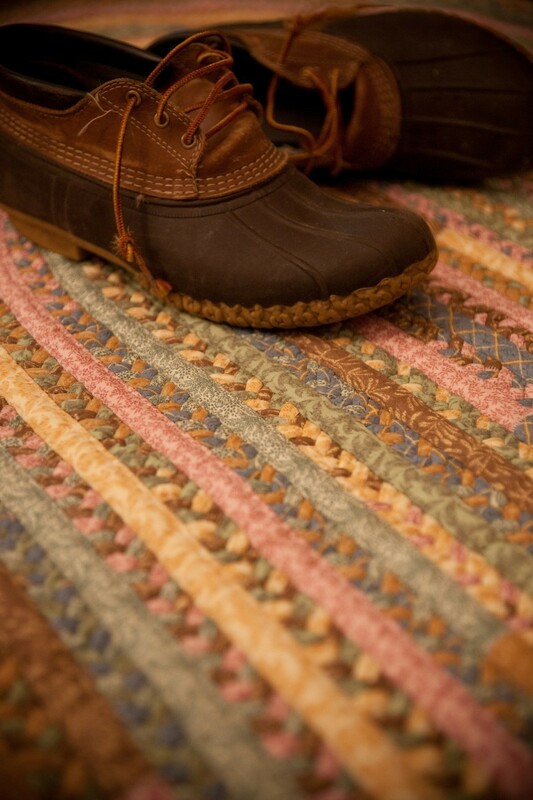 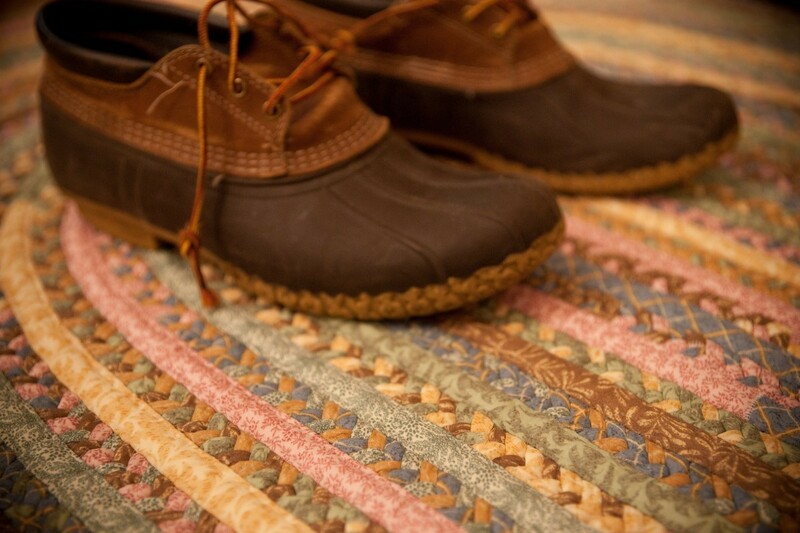 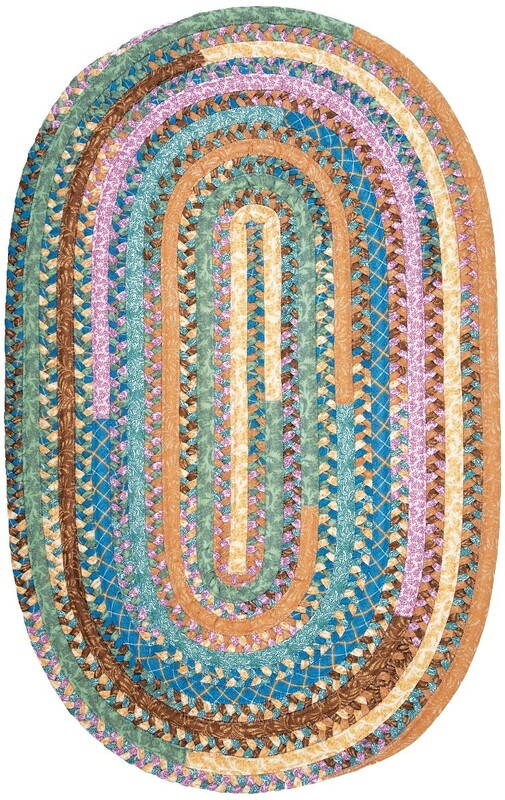 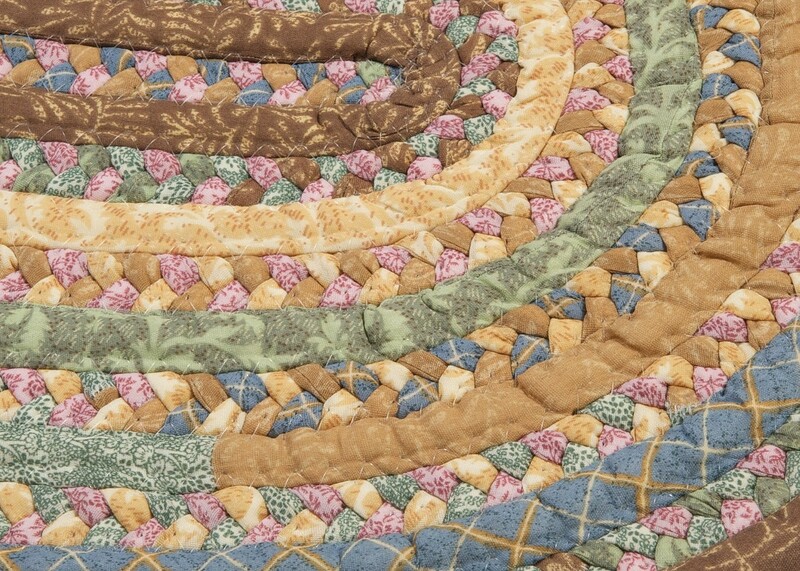 Description : Itﾒs home-sweet-home wherever this braided rug lay. 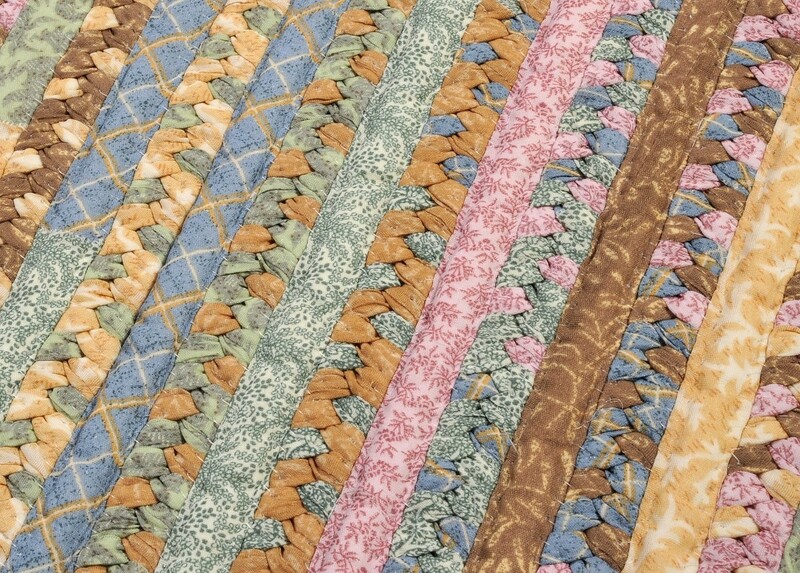 The comforting cotton blend fabric colors and durable alternating braid construction piece together any room.